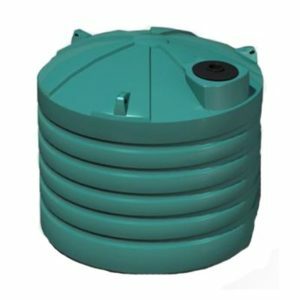 The Bushmans TT560 is a 2550 litre tall storm water tank which suited for small spaces providing good storage capacity with minimum diameter space requirements. Local and state governments have begun to require owners and tenants to catch and manage run off water flowing from their site. Bushmans storm water tanks are suitable for these circumstances and have been fitted around many locations in Australia. 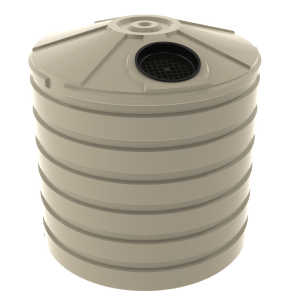 These tanks can be used for catching rainwater from buildings as well as hardstand areas. Storm water control is becoming an increasingly concerning issue with prevalent flooding across Australia and a greater need for reducing the debris and sediment entering water ways. The TT560 can be used for both a retention tank and detention tank. All that needs to change is the fitting configuration. The TT560 is designed to the AS/NZS4766 tank standard and made in Bushmans own manufacturing facilities. 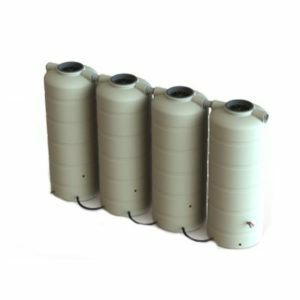 The fit out of these tanks can be varied to suit the particular needs of individual site. 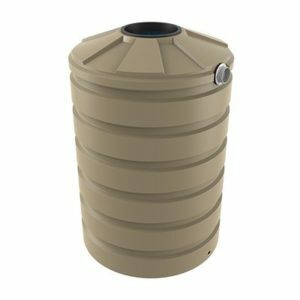 For more information on the TT560 Stormwater Tanks call Bushmans on 1300 373 392 Bushmans on 1300 373 392 or fill the enquiry form out below.